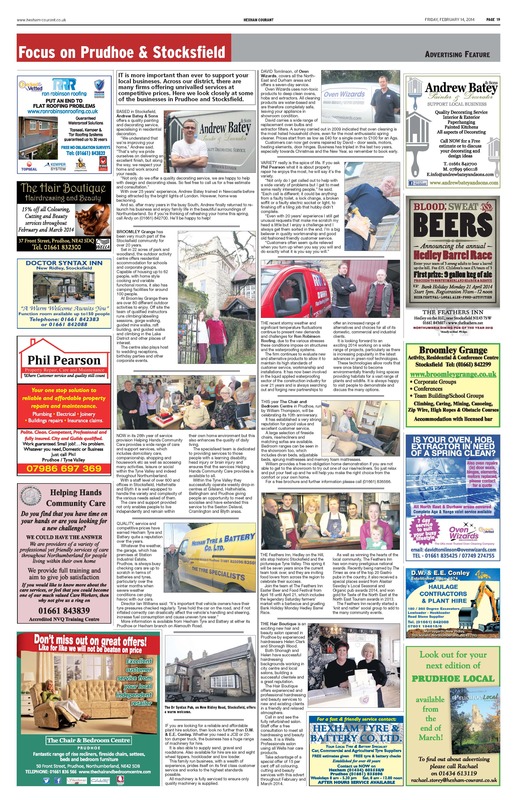 The Hexham Courant are supporting the local businesses of Prudhoe and Stocksfield. Including ours! It’s so nice to see local papers still going strong and supporting the community. At the end of the day, small local businesses are key to growing the economy and creating regional diversity, so we all need to do our bit to support them. 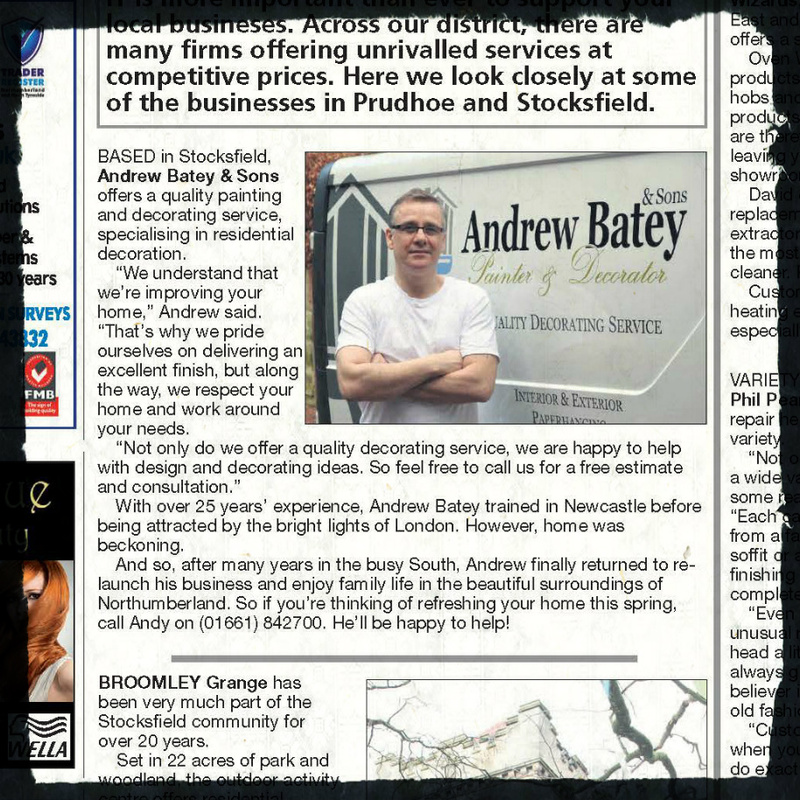 This entry was posted in News and tagged andrew batey and sons, business in prudhoe and stocksfield, decorator in northumberland, decorator in stocksfield, hexham courant, painter decorator hexham, painter decorator northumberland, support local business.